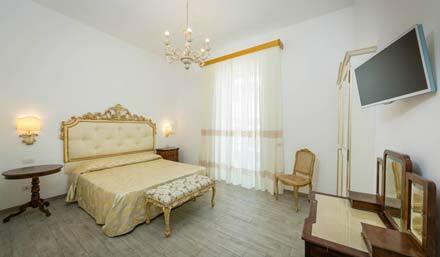 Warm nests are ready to welcome you to offer you the maximum of relaxation and services. 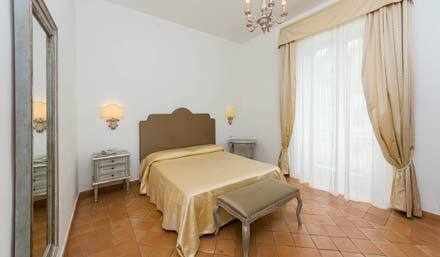 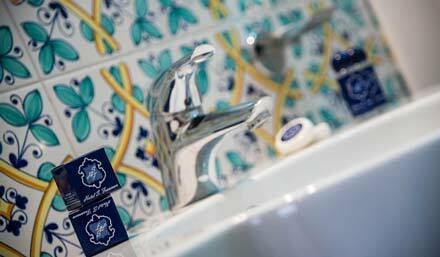 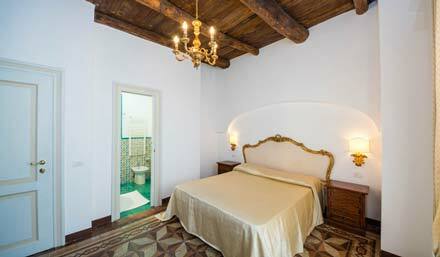 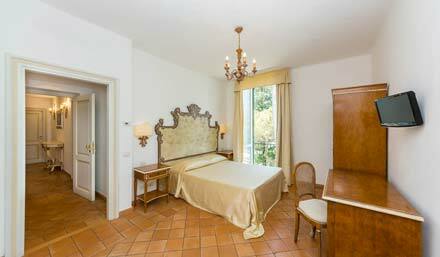 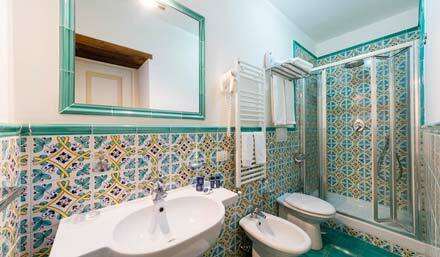 The B & B is located in one of the oldest buildings and full of history of Maiori. 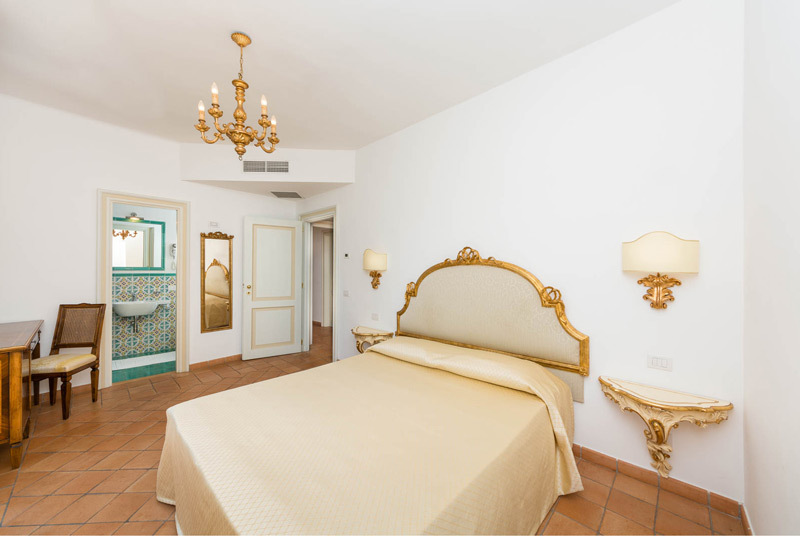 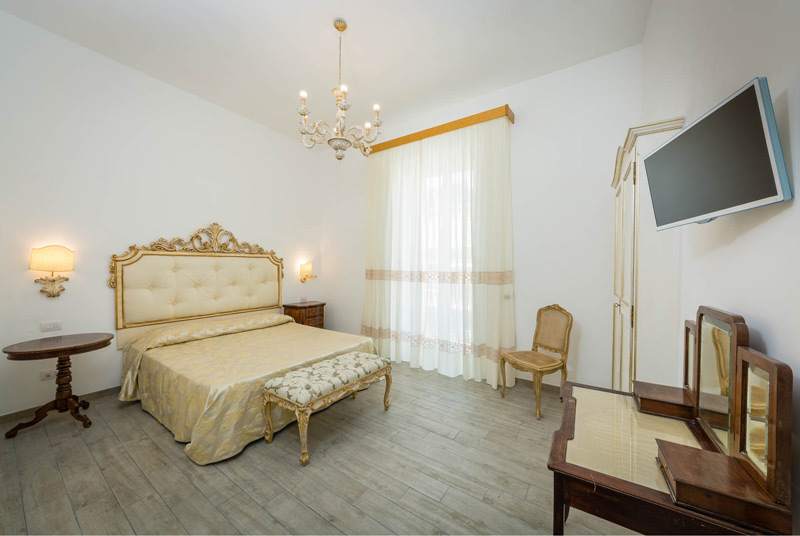 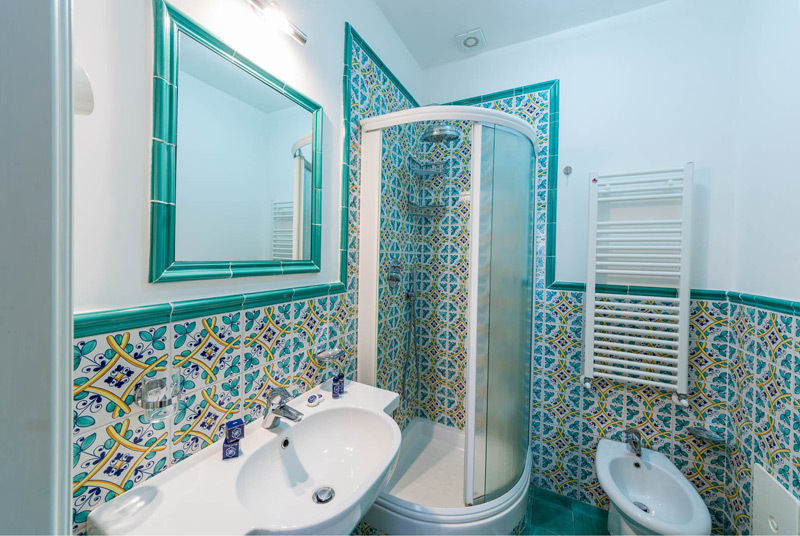 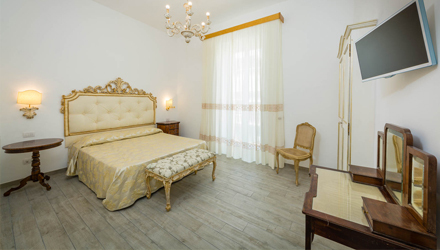 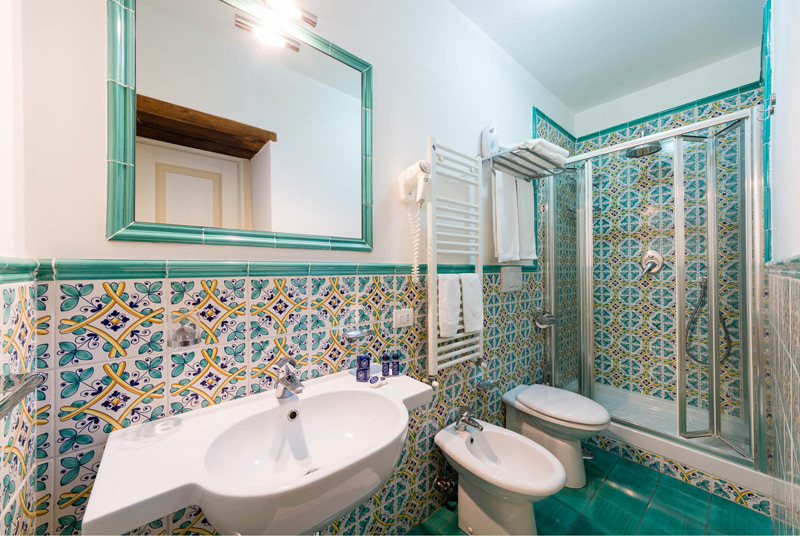 The B & B overlooking the square with the same name, San Giacomo, and offers a breathtaking view of the sea as well as being a few steps from the most long promenade of the Amalfi Coast and from the beach. 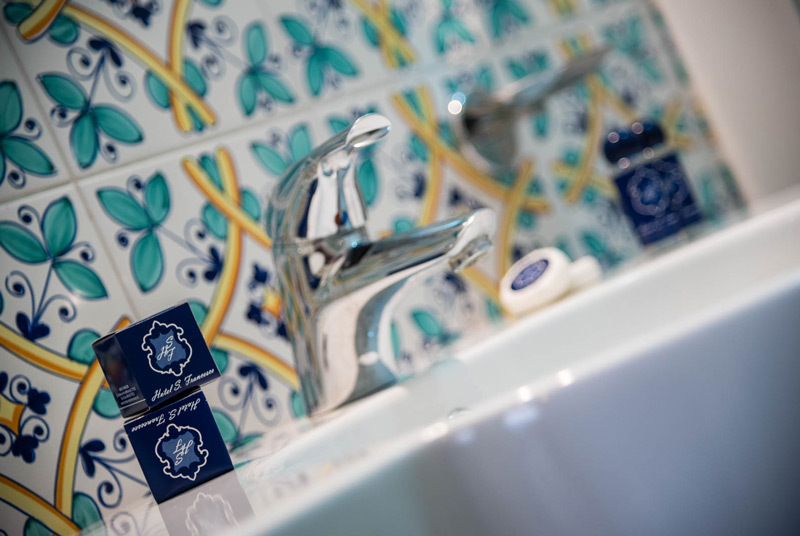 The attention to details will amaze you!. 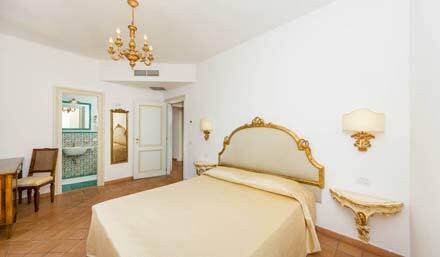 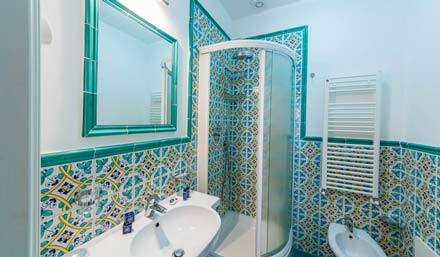 This is guaranteed by Altimari, a group that manage different top quality structures on the Amalfi Coast.